Pangu are well know for releasing the first public jailbreak for iOS 9 and now they have managed to jailbreak the new Apple TV. The current Jailbreak by Pangu for the Apple TV is designed for developers to port their apps to the device, the news of the release was announced on Twitter, you can see the tweet below. 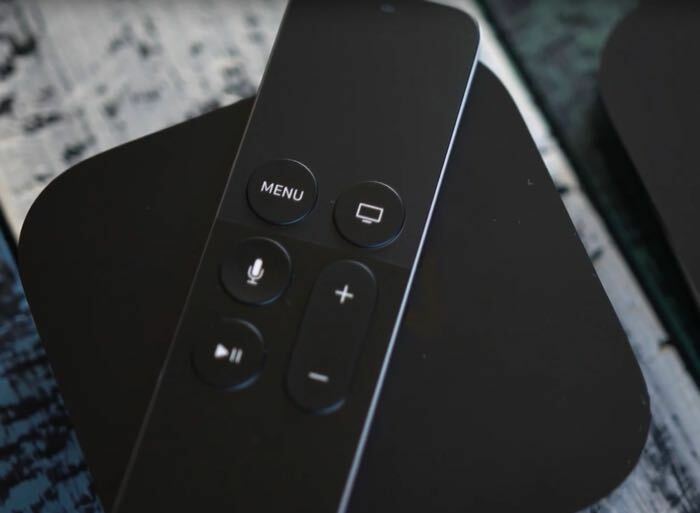 Developers who want to use the tool to jailbreak their Apple TV can find out more details over at the Pangu website at the link below. In order to jailbreak the device you will apparently need to be a registered developer with apple and then install a development app on the fourth generation Apple TV.